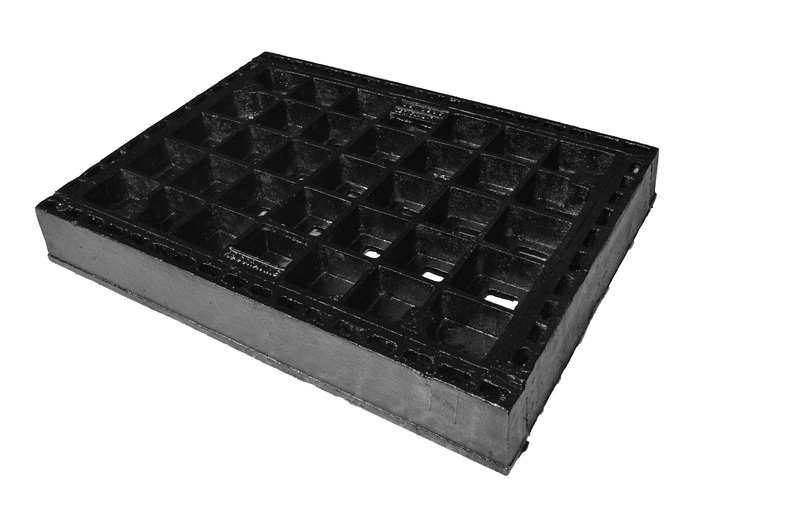 Heavy duty access covers are rated to Class D of AS3996 – 2006 and are ideal for carriageways and main roads, accessible by commercial vehicles. 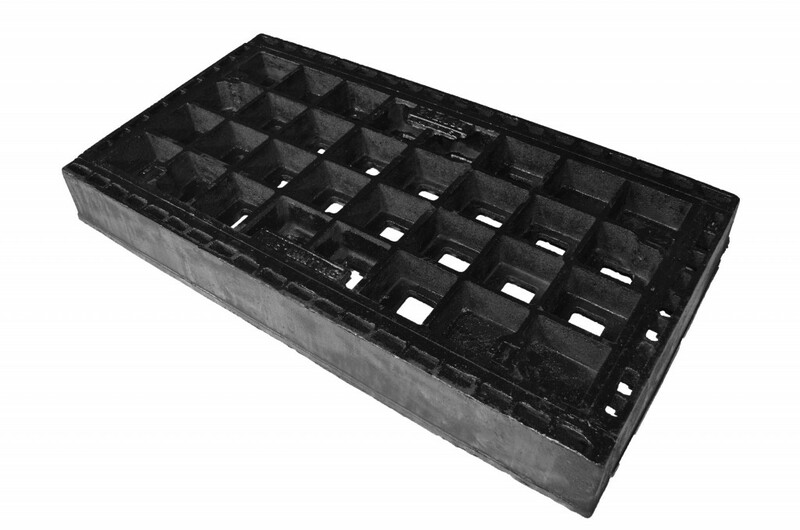 The maximum recommended wheel loading on installed heavy duty access covers is 8000 kg, while the Ultimate limit design load is 210 Kilonewton. 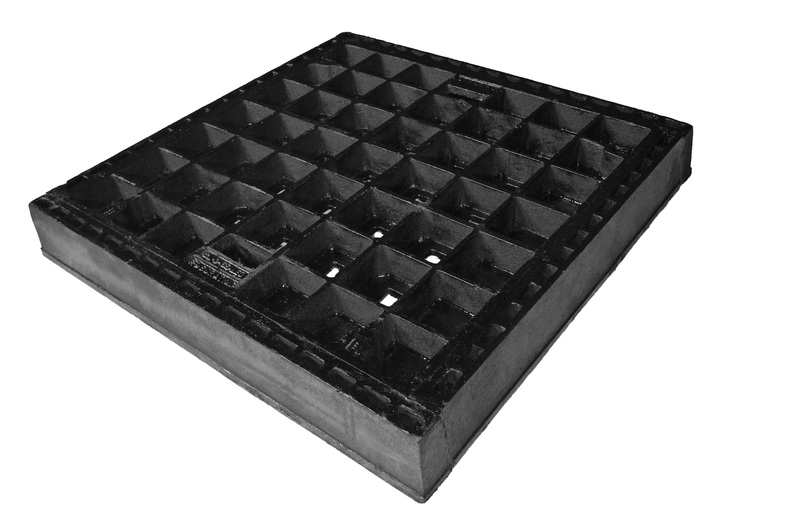 Access covers are filled with concrete during installation, which can match the surrounding surface, leaving only the ribs of the access cover and the frame showing. 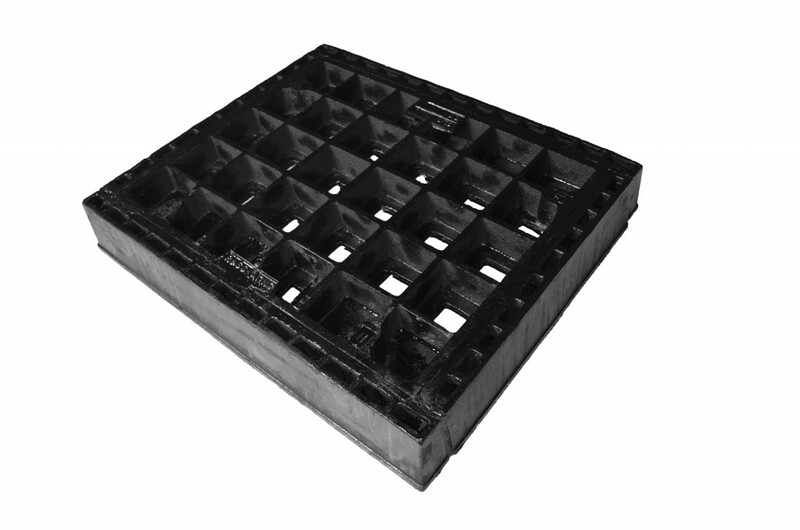 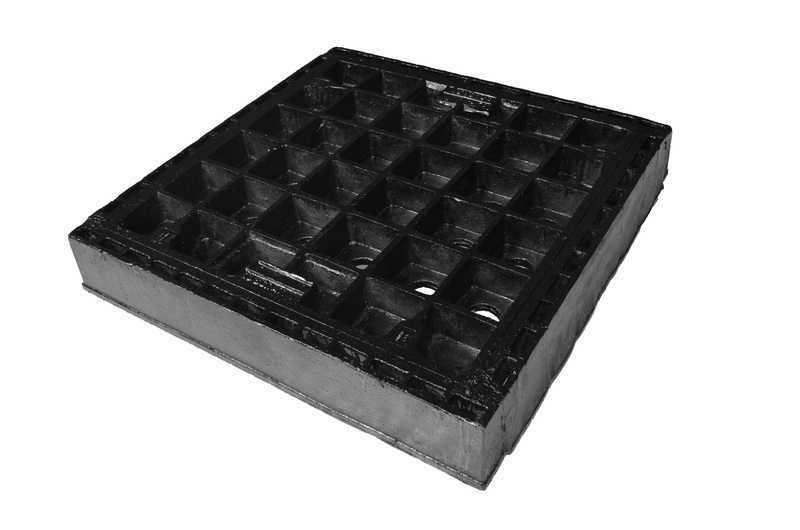 In the event that the access cover is being installed in an area with paving or tiles, or being used as an internal grease trap, consider looking at our Class C Access covers with 38mm recess built in or our range of Riser Access Covers. 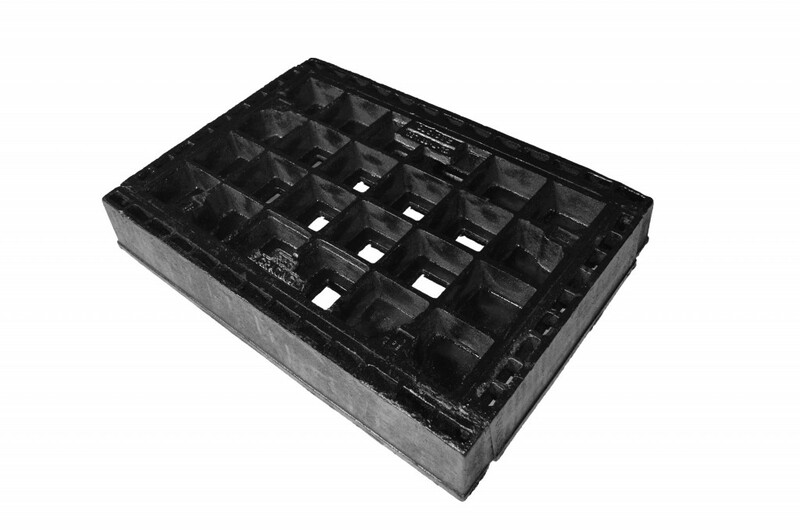 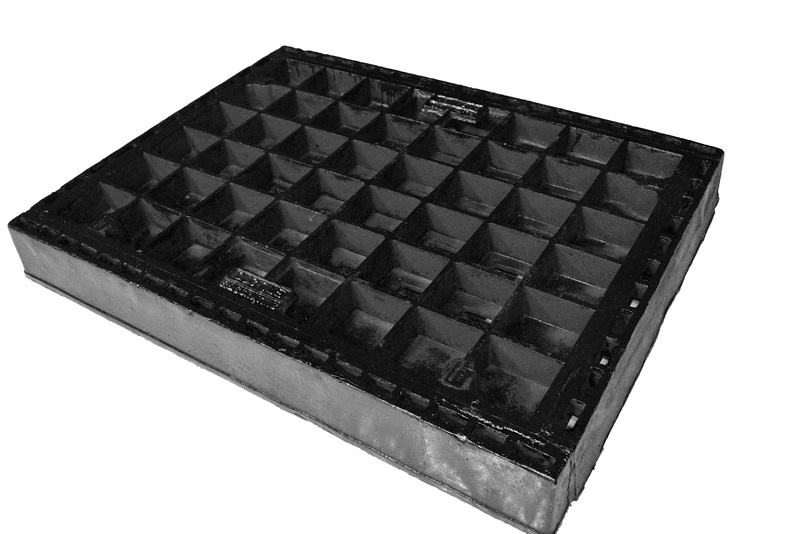 All R&S Grating access covers have a sealed insert and frame. 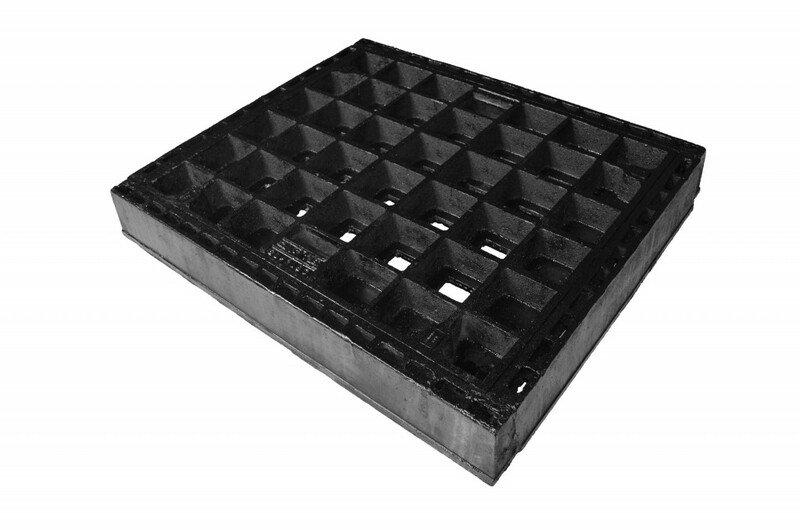 This prevents smells from escaping a pit. 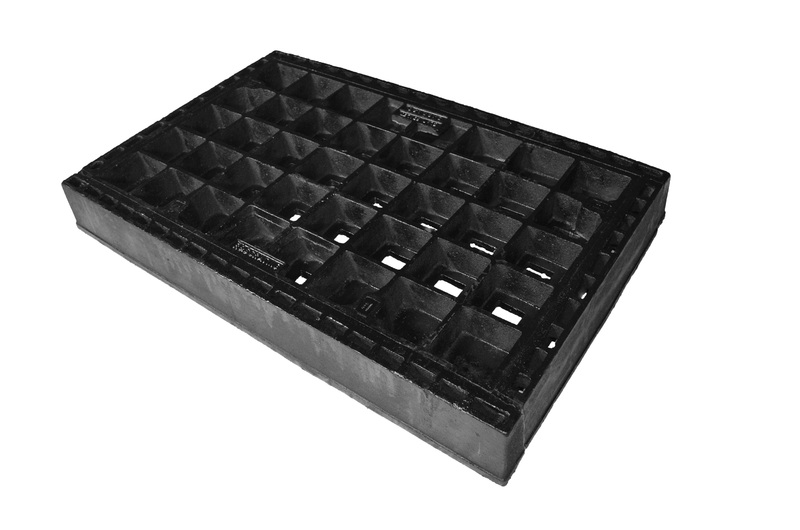 In the event that the pit will be subject to flooding or air pressure, access covers can be provided with inserts bolted to the frame. 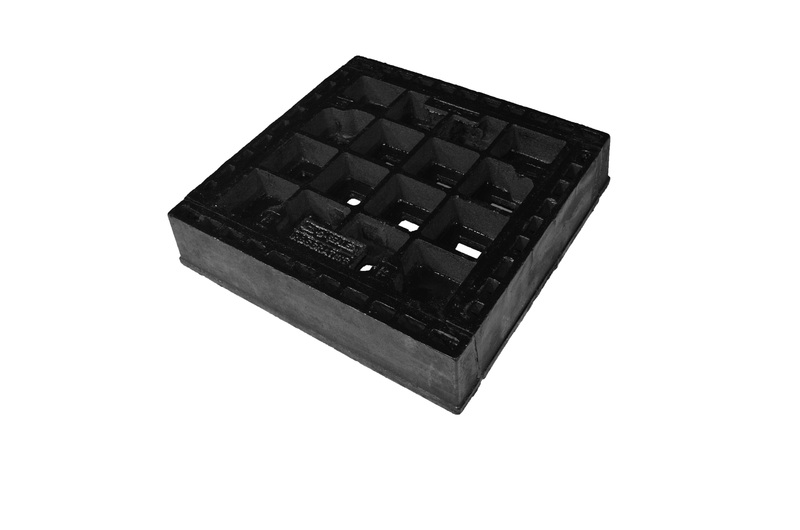 Two types of bolt down are available, one for pressure and one for security. 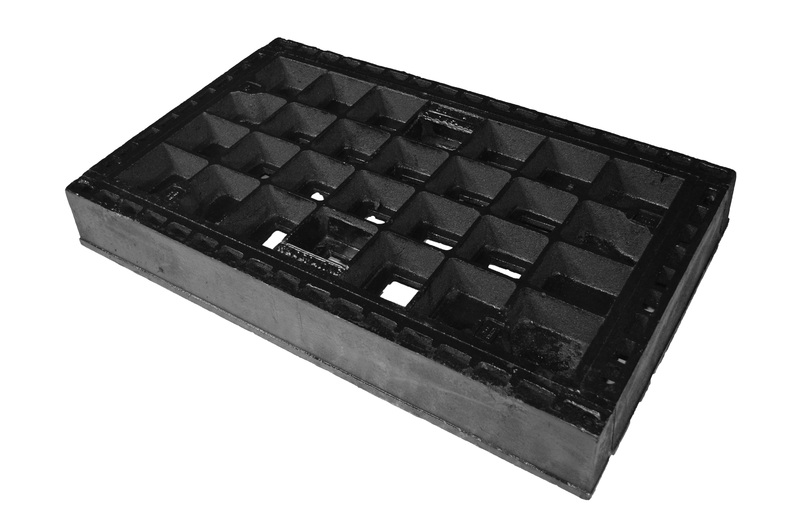 One part heavy duty access covers can cover a maximum internal pit size of 1050 x 750mm. 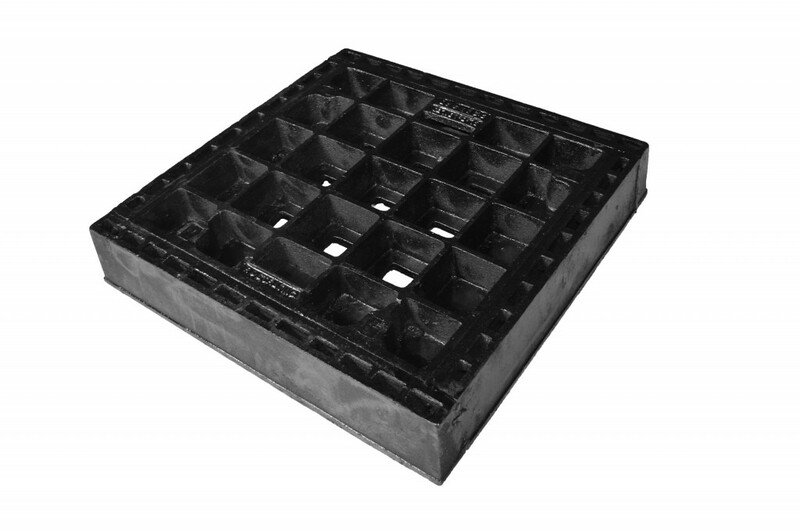 If the internal measurements of your pit do not exceed this, then a one part cover is probably the most appropriate one.